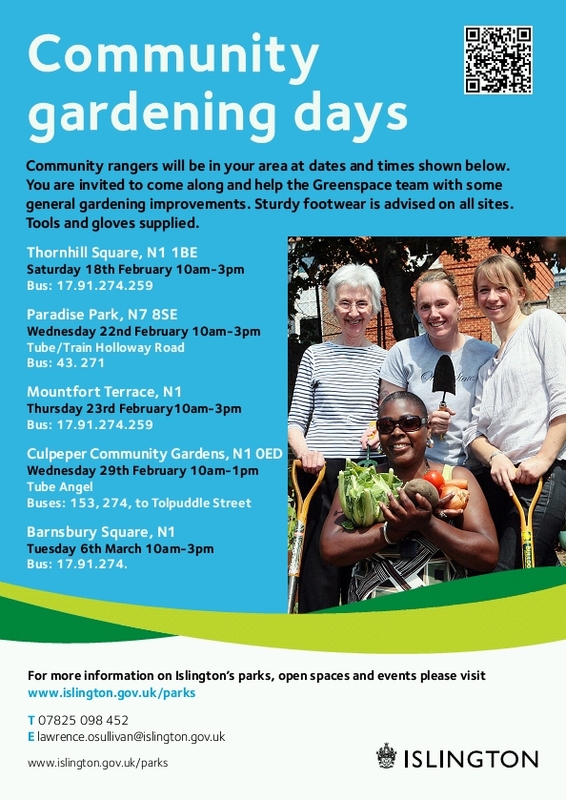 Find out what is happening on your canal and how you can get involved. 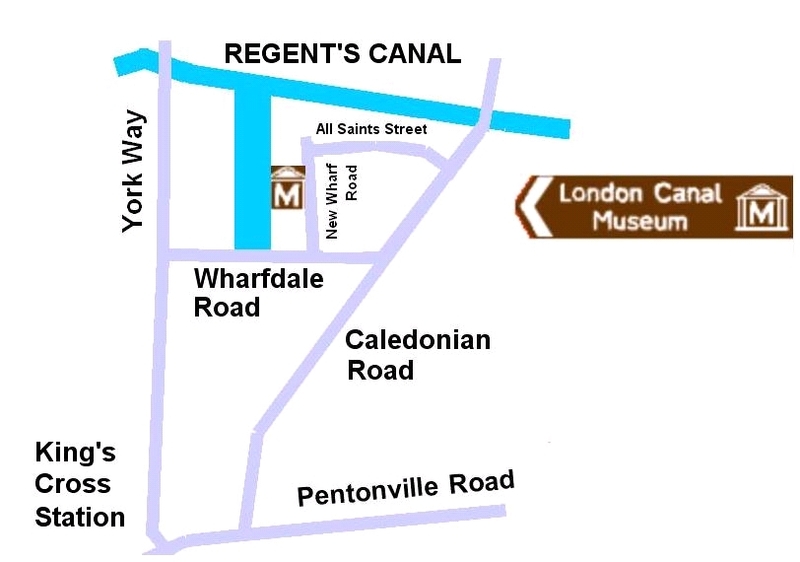 If you are interested in meeting local residents and organisations that are involved in promoting and protecting the canal, or if you want to hear about canal closures, litter and other problems, then come along to the next meeting of the Friends of Regent’s Canal. or telephone 079 8059 9854.